Web development agencies are masters of their art in designing beautiful WordPress sites with functionality that impresses. These works of technological art are amazing—but without good SEO, they can become virtual abandoned buildings. These fields are absolutely vital for SEO. They should be included in your top-level pages at a minimum, but preferably should be on every page and blog post. 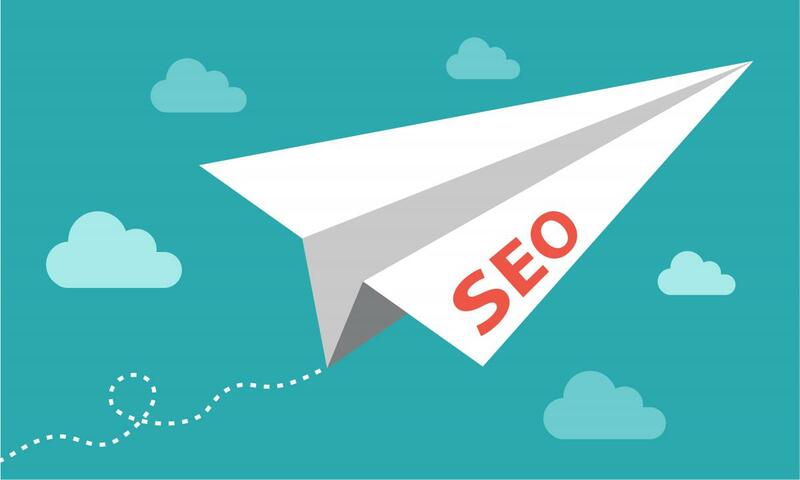 Meta titles and descriptions are fed into Google search engine result pages (SEPRs), and are key in driving click-throughs to a company’s website. Meta descriptions help search engines match your content with user intent. It will frequently be displayed in SERPs as a snippet of text underneath your Meta Title, though Google sometimes highlights a relevant section of the page instead. Keep meta descriptions under 160 characters to avoid being truncated, and ensure verbiage is concise and enticing for readers. A good go-to plugin for all things WordPress SEO is Yoast. It lets you set a template for post title and meta description, while still allowing for custom optimization of each page. Image alt tags were originally intended as an aid to the visually impaired. It’s a good idea to keep that original function in mind as you tag your images. But search engines also use alt text for image searches, so it’s worth putting in keywords when appropriate. Alt image tags should be 2-5 words long, describe the image, and relate it to key products or services of the client’s site. If you’re having difficulty relating the image to its SEO purpose, that may be a sign the image is not relevant to your post. SEO experts use the term “ranking equity” for the accumulated authority pages from backlinks, shares, and time on page. When you move a page, search engines will index it as a new page with no equity. 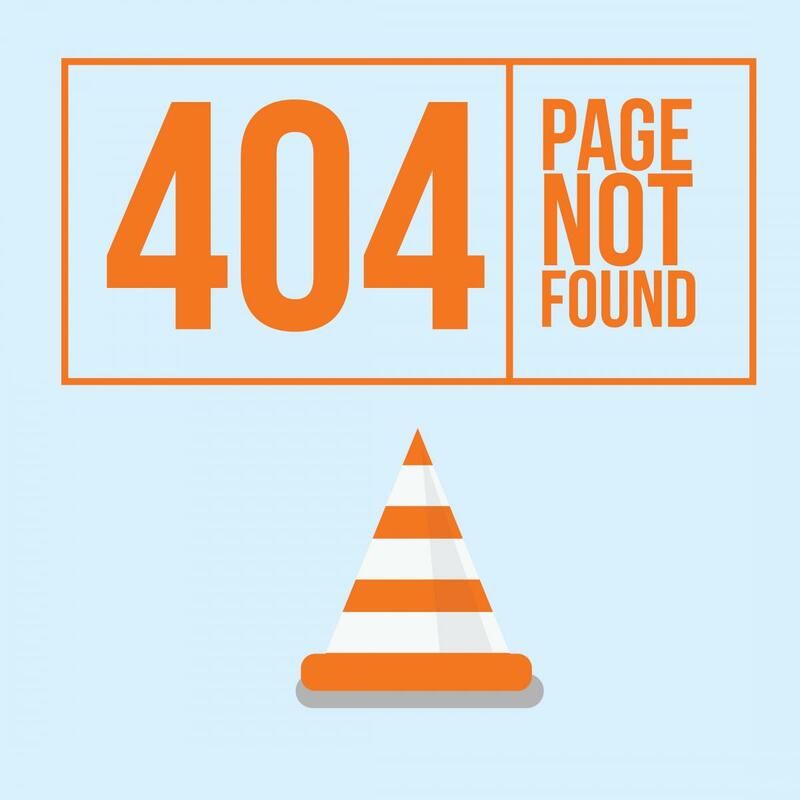 Even worse, the old page will be listed as a 404 not found, which can be a big hit for your site’s overall ranking and user experience. A 301 redirect lets search engines know it’s the same page, and preserves its existing equity. And it keeps search engines and end users alike from encountering 404 errors. Just a few years ago, performance and SEO were two completely separate concerns. Now Google is bringing the two together, in its quest to provide the highest-quality results for searchers. Faster sites help improve user experience, Google knows it, and now they take responsiveness into account for SERPs. We recommend consulting Google’s PageSpeed Insights tool for a quick dive into opportunities to improve site performance on desktop and mobile. Remember last year’s Mobilegeddon, when Google added mobile-friendliness to its algorithm? It was a permanent change that put web developers on notice. And since there are more mobile web searches than desktop, optimizing for mobile makes sense for organic search and for user experience. Even the most nimble, responsive sites often have settings that don’t render well for Google’s bot checks. 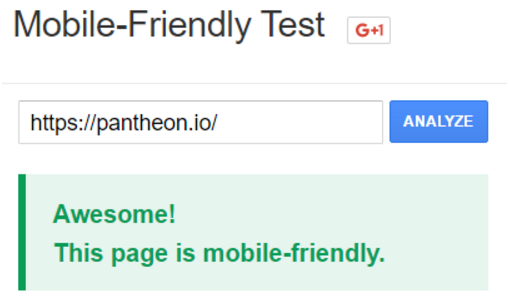 Make sure your site passes Google’s Mobile-Friendly Test. As search algorithms get more sophisticated, good user design and good SEO increasingly overlap. You don’t have to be an SEO agency to increase the organic traffic to your clients’ WordPress sites. Make these five tips a habit, and you can stay in search engines’ good graces while improving your user experience.